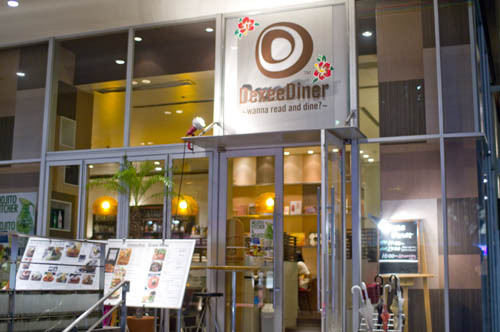 A pleasantly appointed suburban branch of the popular Shibuya cafe, Dexee serves creative original dishes such as fried salmon sushi rolls and steak jambalaya along with premium burgers and a good drinks selection. The pancake bar offers a dozen variations and toppings like bananas and Oreo cookies. Aoba-ku, Yokohama, Utsukushigaoka 1-1-2, Tama Plaza Terrace 1F.